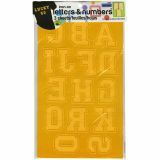 Soft Flock Iron-On Letters & Numbers 1.75" Collegiate - DRITZ: Soft Flock Letters & Numbers. These letters are great for T- shirts, room decorations and accessories. Just cut out the letters, place on the surface and iron into place. 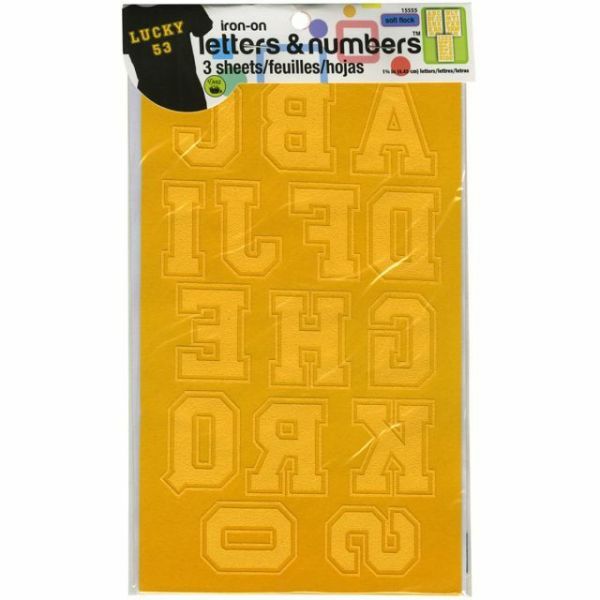 This package contains twelve sheets of 1-3/4 inch tall letters (one of each letter and number). Design: Collegiate. Available in a variety of colors, each sold separately. Imported.